Actually I hadn't meant to suggest that precise chronology, I meant that before the series concludes, the Night King will be defeated. Of course they could stage that defeat in some manner which requires a united effort, the end result of which is terminating some of the antagonists so that there is no need for further war. Or maybe the Night King is a king that will never be replaced. He has been around since the First Men, Children of the Forest, etc. I feel like the living baby boys of Craster would be the replacements if something would to happen to the Night King. The Night King would warg to one of those kids and carry on. As for a sympathetic Night King, I don't see that happening because the show has done absolutely nothing to try and make him likable, or even knowable. What could they do? They could show that his hatred of mankind is entirely justified. They've gone a long way toward that already. One of Martin's mantras he has often repeated about good storytelling is: The villain is just the hero of the other side. Early in A Game of Thrones, I wouldn't have thought there was any way to make Jaime Lannister or the Hound sympathetic, but Martin did it. I'm not saying Martin is going to turn the Night King into a tragic hero. But I do think he's going to end up being a lot more complex than a simple mustache-twirling villain who wants to tie Westeros to the railroad tracks. They have shown that life is a mix of good and bad, of selfishness and noble sacrifice, of greed and of giving, where in one corner you have the High Sparrow or Brienne of Tarth, and in the other is Ramsey Bolton or King Joffrey. I haven't seen anything which would justify turning every living being into a mindlessly hyper violent zombie. You'll have to be specific, trot out the charges. Well, they had better get started on that quickly since to date he has been portrayed as having no personality whatsoever. Also, is the Night King's power only in Westeros? Why doesn't he go East with his Dragon and raise the dead there too? I read in the books that the White Walker and Night King have their own form of language which sounds like crackling ice. Maybe, this season they introduce it. I haven't seen anything which would justify turning every living being into a mindlessly hyper violent zombie. It's war. People do mean things in war. Was the bombing of Dresden nice? Hiroshima? Nagasaki? U.S. drone strikes the frequently kill civilians in Afghanistan and Iraq? But would we go so far as to say the U.S. is a Super Villain? You'll have to be specific, trot out the charges. 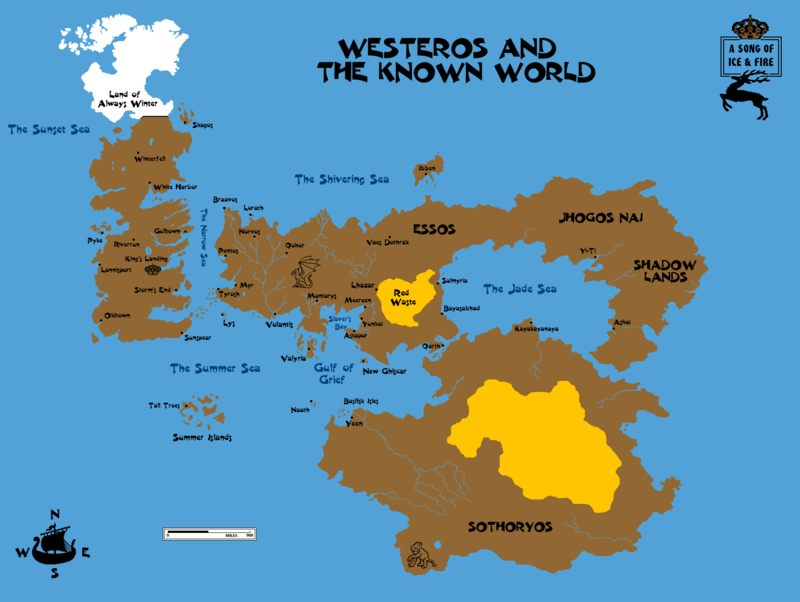 The First Men came to Westeros thousands of years ago. After some brief conflict, they learned to live in peace with the Children of the Forest. Then the Andals came. With iron, they were able to wipe out the Children of the Forest, cut down or burn their sacred trees, and drive them into hiding. As a last ditch attempt for their own survival, the Children did something --- and we're still not sure exactly what --- that created the White Walkers and skewed the climate. But their weapon got out of control. So is the Night King truly evil? Is he a tragic figure possessed by a true evil? Just a hero for the other side? Or even totally justified in his actions? We don't know yet. But based on what we know so far, any of those is a possibility. They showed that when a White Walker “dies”, all those that he resurrected also “die”. If they kill the first WW created, then all the “zombies” should fall. There was a scene in which the baby was still alive and breathing. The Night King touched him and his eyes turned blue. We don't know how it works if the Night King turns a person that is still alive.